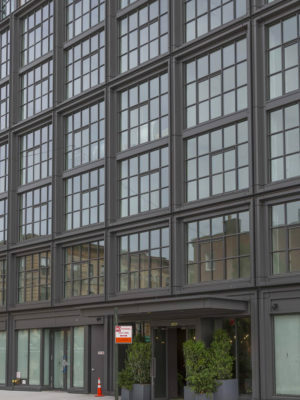 FIXED & OPERABLE WINDOWS provide endless possibilities through an array of design options, a variety of opening types and inward and outward configurations. Windows are available in a modern functional profile and an ultra-slim look with superior insulating capabilities which create perfect harmony between durable materials, clean design and architectural challenges. 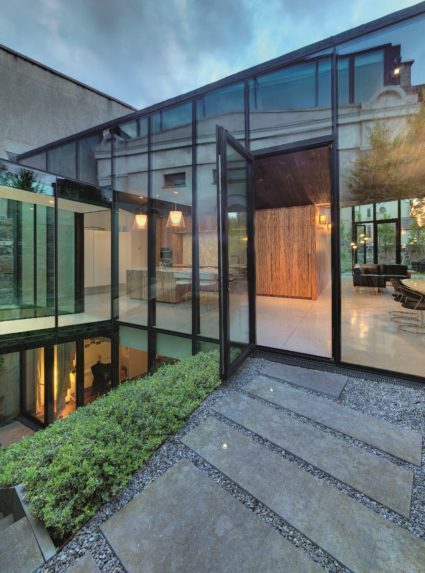 These beautifully designed windows can transform the appearance of any space, making it warmer, brighter and more inviting. 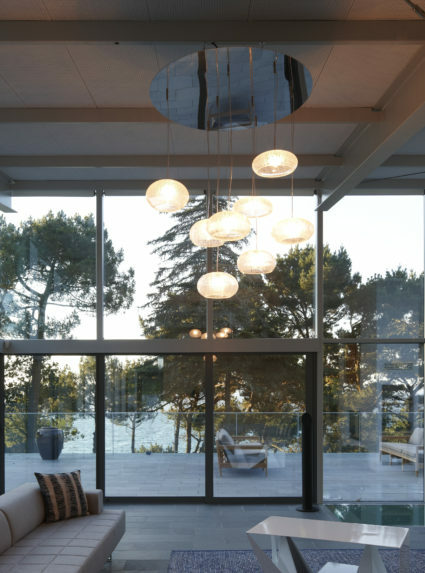 Holding some of largest panes of glass in the industry our fixed windows define views otherwise not possible. With optional True Divided Light (TDL) and Simulated Divided Light (SDL) the possibilities for multi-pane units are limitless. 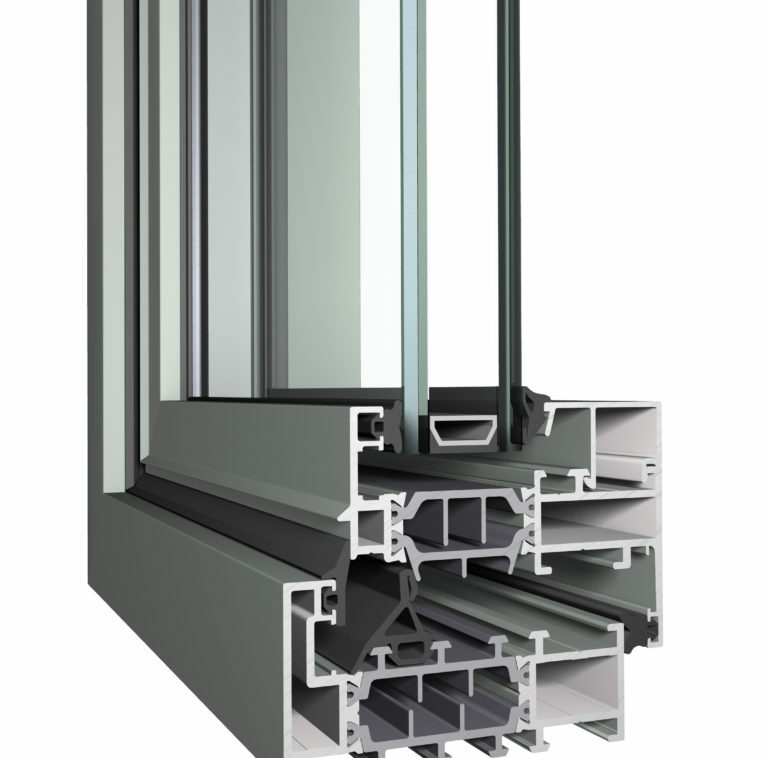 Our TDL windows encompass a single frame with continuous mullions for a sleek look. 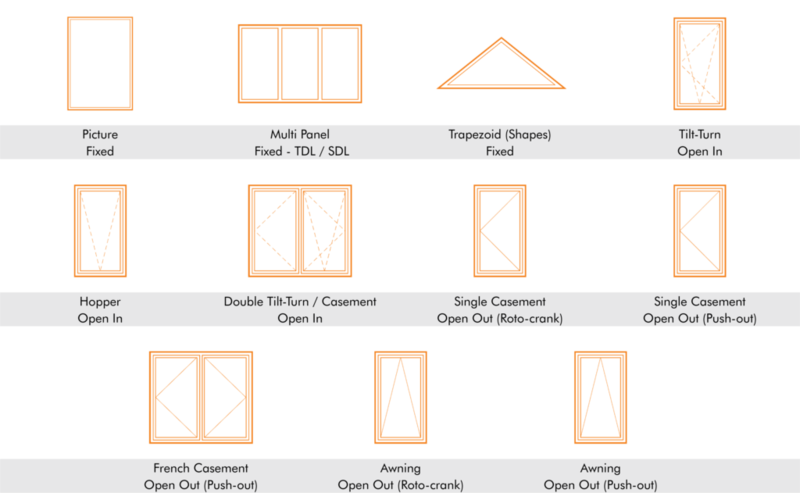 A wide variety of reinforcements allow for significantly large sections within a multi-pane frame without the use of couplers (mulled units). Mixes a slim look with sleek modern design geometry with common language to the functional profiles featured throughout other systems. 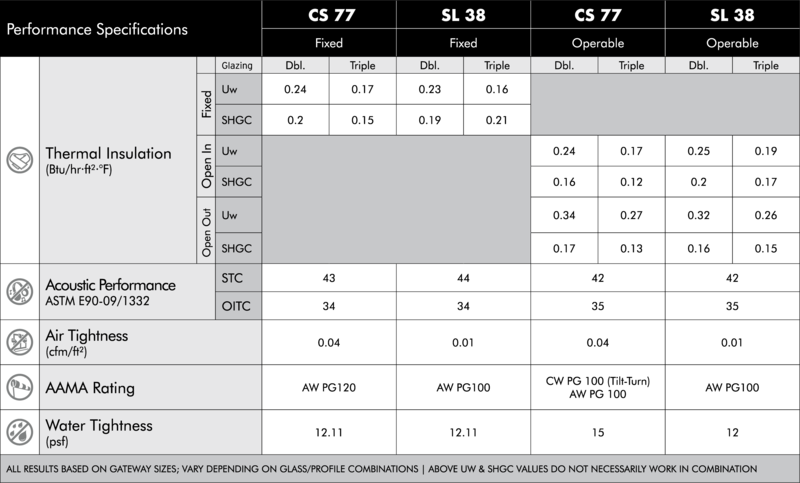 CS 77 features a robust functional profile yielding the largest panes of glass matching a variety of different building types with inward and outward openings configurations. 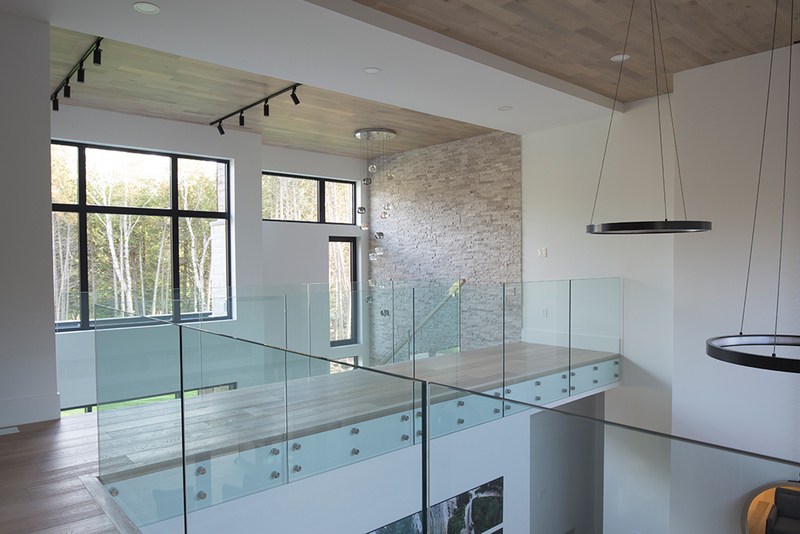 Adds a flare to typical modern design lines with a vent reveal for a unique look. Combines elegance and comfort featuring a classic design with narrow sight-lines for a steel look. 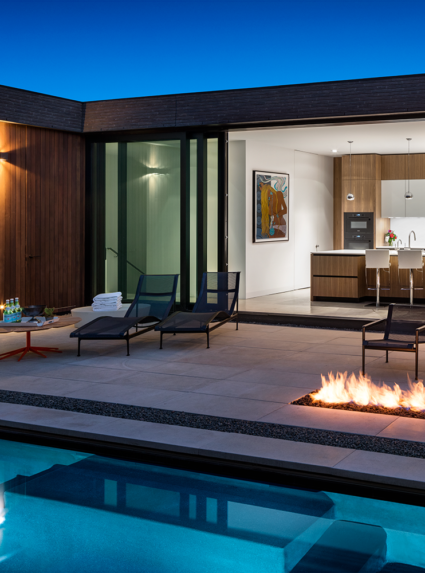 Bringing back the steel look with cutting edge thermal performance. SL 38 is a highly insulated system with inward opening windows which combines elegance and comfort, with a unique design. 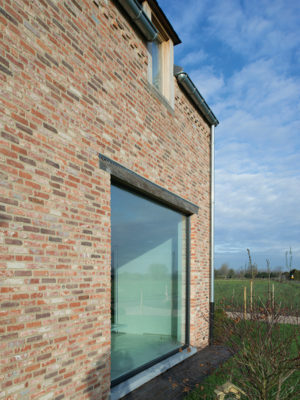 This special slender steel look is the perfect solution for modern architecture and renovation of steel-framed windows, respecting the original design but offering a thermally improved solution. Mix multi-pane units that are comprised of fixed and operable vents for a synergy between, open views, ventilation and design essence. 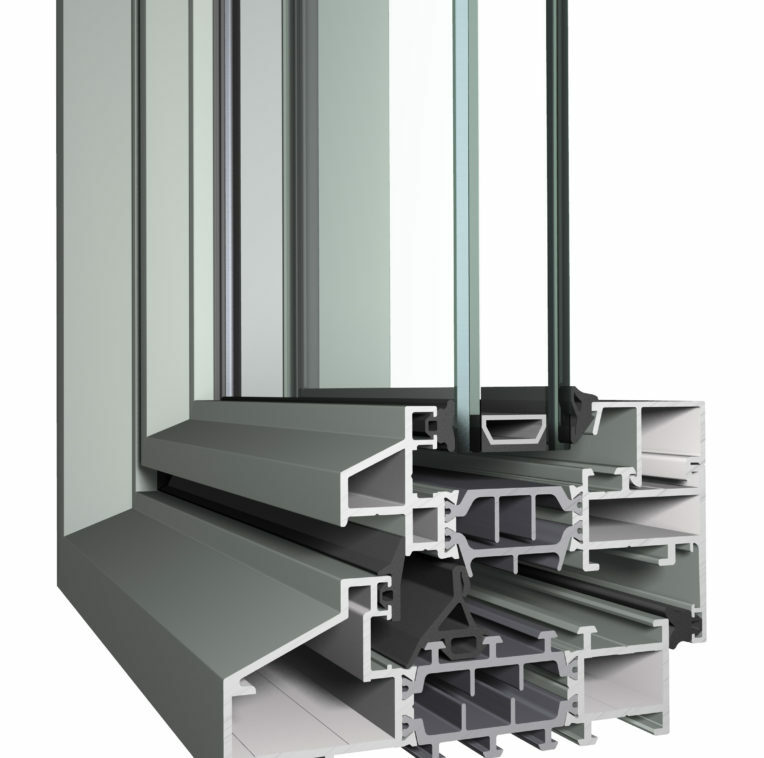 Expansive Fixed Windows: Reynaers fixed windows are capable of holding some of largest panes of glass in the industry. With optional True Divided Light (TDL) and Simulated Divided Light (SDL) the possibilities for multi-pane units are limitless. 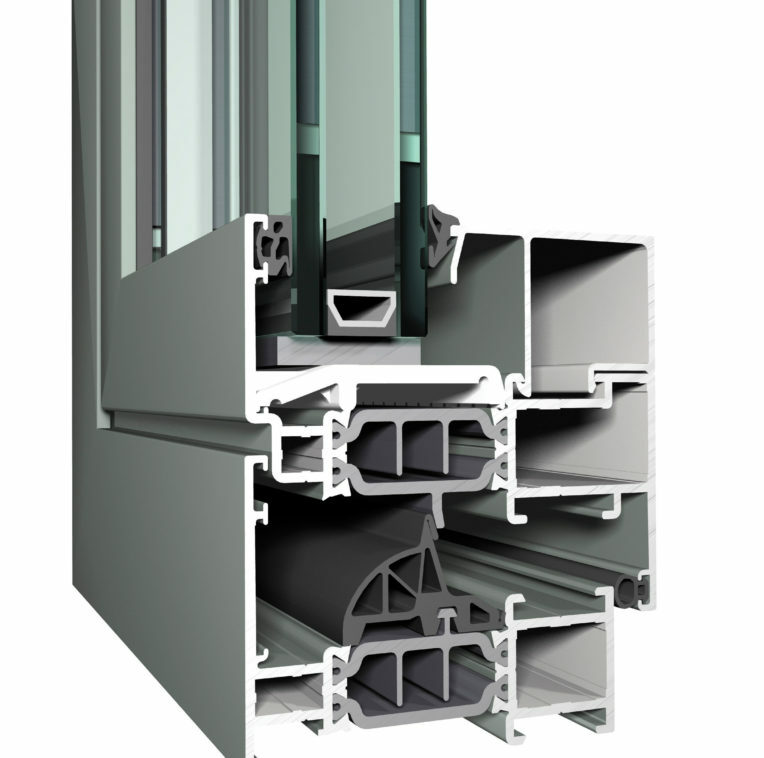 Our TDL windows encompass a single frame with continuous mullions for a sleek look. European Design for Inward Opening Windows: European inspired Tilt-Turn operation allow users to tilt the window open for ventilation and turn open for egress and cleaning. Ventilation With a Touch of Security: With its tilt only operation, A hopper generates optimal airflow while providing security at the same time. Our inward opening casement combines a Tilt-Turn master leaf with an additional panel for wide open views and post-less design expected from a French casement window. Awning Open-Out Windows: Invite the breeze in, while keeping out unwanted rain and debris. Open-Out Casement Windows: Traditional casement style option keeps the interior space free of window leafs with optional flush mounted interior fly-screens.